Juliu Hovarth, the creator of the method was a Hungarian ballet dancer who defected from Romania and received political asylum in the US. During his time with Houston Ballet, he ruptured his achilles tendon and damaged a spinal disc which ended his career – but began his exploration of movement and meditation that lead him on the path to create the GYROKINESIS® (previously known as Yoga for Dancers) and GYROTONIC® methods. It is often seen as holistic as the physical body becomes intertwined with one’s emotions and mind as the body works as one through the flow of the movements. The GYROTONIC® method has four principles which focus on the improvement of mobility and strength. This is done through circular and spiralling multi-directional and three dimensional controlled movements working through larger ranges of motion. The principles are intention, stabilisation, decompression and coordination. The movements of GYROTONIC® exercises focus on the muscle, fascia, skeletal, nervous system and your energetic self. This combined with the continuous flow from movement to movement, tempo changes, breath patterns and repetition creates a feeling of energy rising within the body, through aerobic and cardiovascular stimulation. 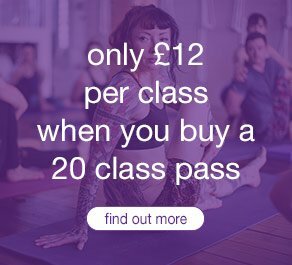 The focus on the breath nourishes the body whilst working softly on the muscles and joints, building core and lean muscle strength. GYROTONIC® exercises also user many specialised pieces of equipment but the main is the pulley tower. The tower uses various pulleys and weights that apply constant resistance that eliminates any jarring at the beginning or end of an exercise when many injuries occur. The weights and resistance can be adapted to suit the individual’s needs and strength from athletes to rehabilitation. As much as I have tried to give you some insight into what GYROTONIC® is about I truly believe that you must experience it for yourself and feel the freedom of movement and flexibility that it creates in your body. Click here for more information about GYROTONIC® sessions at triyoga and to book your class. 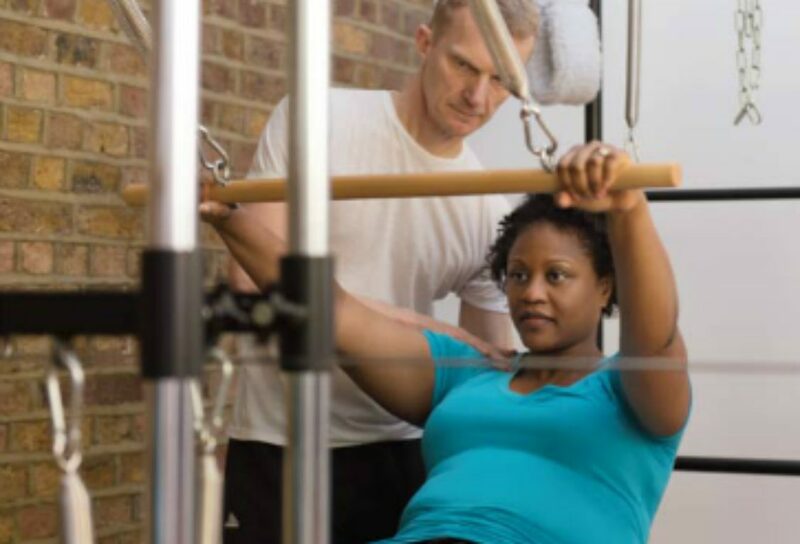 pilates vs gyrotonic®classes – what’s the difference and which one is right for you?